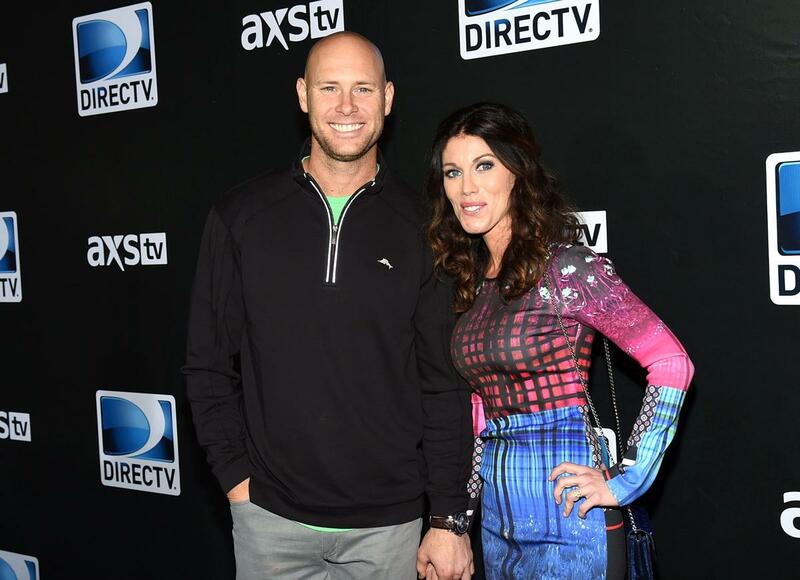 Giants kicker Josh Brown admitted to abusing his wife Molly in documents turned over by his wife to Washington police last year and that cops released Wednesday, five weeks after Brown returned to play after a one-game NFL suspension for domestic abuse. “I HAVE Abused my wife,” read one line from the journal Molly says was her husband’s. The Daily News had previously reported that Molly Brown had accused the Giants kicker of being physically violent with her on more than 20 occasions,beginning when she became pregnant with their daughter in 2009. The case against Josh was closed and sent to the King County Prosecutor’s Office on Sept. 14, 2016, with a recommendation that he be charged with two counts of fourth-degree domestic violence assault. It is not yet known if the recommended charges against the kicker have been filed. In the days following Josh’s May 2015 domestic violence arrest in Woodinville, Wash., Molly turned over emails, documents and journal entries from Josh and herself, to the King County Sheriff’s Office as evidence. One document, dated March 28, 2013 and signed by Josh, detailed a “contract for change” by Josh as part of a counseling program. In that contract, Josh states, “I have physically, verbally and emotionally abused my wife Molly.” The contract appears on the letterhead of Jerry Price, a marriage counselor in Oregon. No Comment to " Giants' Josh Brown admits to abusing wife in journal allegedly kept by kicker "